We are the best '60s tribute band in Melbourne! Check out what 150+ people have to say about us! 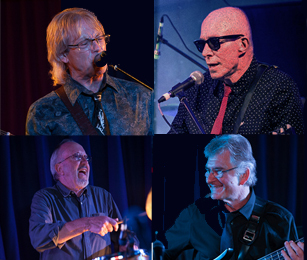 See us present our Heavy Hits of the '60s Show at Hampton RSL on Sat April 27.